To make this green juice recipe, begin by cracking open the coconuts, place the liquid in a jar. If you don’t have access to fresh coconuts you can check your local health food store for bottle coconut water in the refrigerated section. Stay away for such coconut water products like Zico and One. Those products are pasteurized and lack live nutrients. Juice the other ingredients. Combine juiced ingredient with coconut water and enjoy. This is a refreshing green juice, light on flavor, but offers lots of electrolytes and minerals. You can drink this one after a workout to replace minerals lost. Coconut – Antiviral, antibacterial, anti-inflammatory. Pear – Increases retention of calcium in bones. Cilantro – Heavy metal detoxifier. Mint – Mint is a very good cleanser for the blood. Kale – Heals skin and purifies blood. Try this green juice recipe out, let me know what you think. 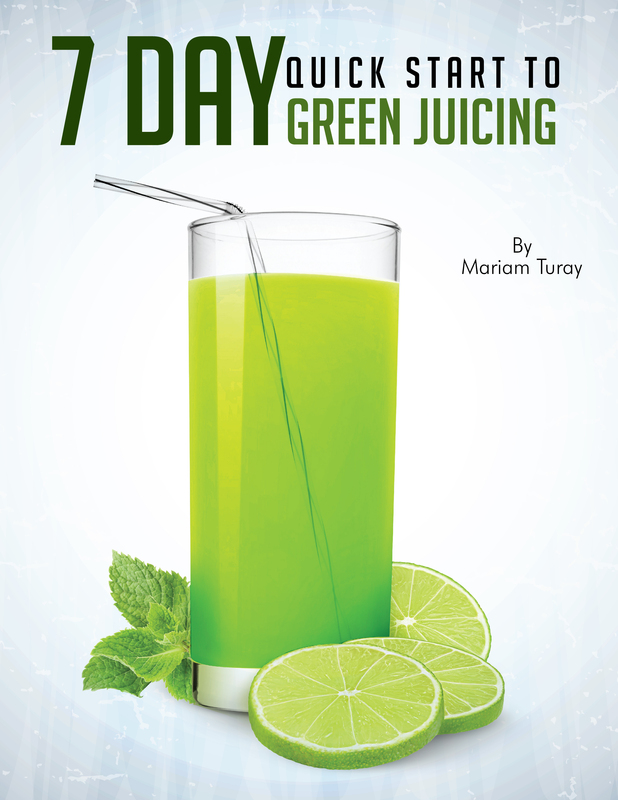 Like and share this electrolyte rich green juice recipe. Post question or comments below. Is it possible to use any coconut if I can't get Thai coconut? Are you using the coconut water or the 'flesh' of the coconut..
this recipe looks delicious! I will have to try it soon. thanks for sharing! Thanks Marjeri. Let me know how yours turns out. I’m confused now busceae I really wanted a juicer that makes the juice without any pulp left behind, i wanted it as liquidy as possible, like the juices we buy at the store without pulp, so I thought finally the Breville 800jexl is the one, but then I notice all that foam and loss of nutrients busceae of all that high power and oxygen. So now which one would you recommend for me? I want one thats not that noisy, I want it fast, and definetly no pulp in the juice and easy to take off and clean. I have both butI love the Omega a LOT more it’s super quiet, I love the low speed and it’s much easier to clean than the Breville.Juice tooatmes and you’ll see the difference just like on that video.The ONLY advantage the Breville has is its opening feeding mouth you cut less veggies and fruits. While with the Omega you have to cut them into smaller pieces but other than that no comparison the Omega wins hands down.